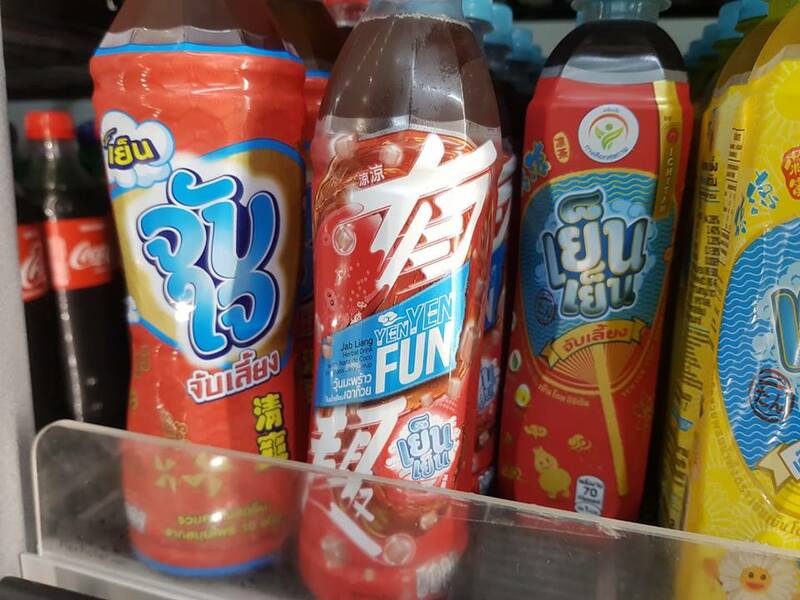 Thailand’s Ichitan Yen Yen herbal drink now comes with nata de coco in glass jelly syrup. The new RTD herbal drink is known as Yen Yen Fun with the Chinese characters 有趣 or “fun” inscribed on the packaging. This herbal tea contains 12 ingredients including mulberry leave, lo han guo (monk fruit), bael, lotus root, chrysanthemum and licorice.